← Yummy Yummy, big fat Tummy! A new chapter of our adventure is just about to begin. Started living in a new area, Willington. 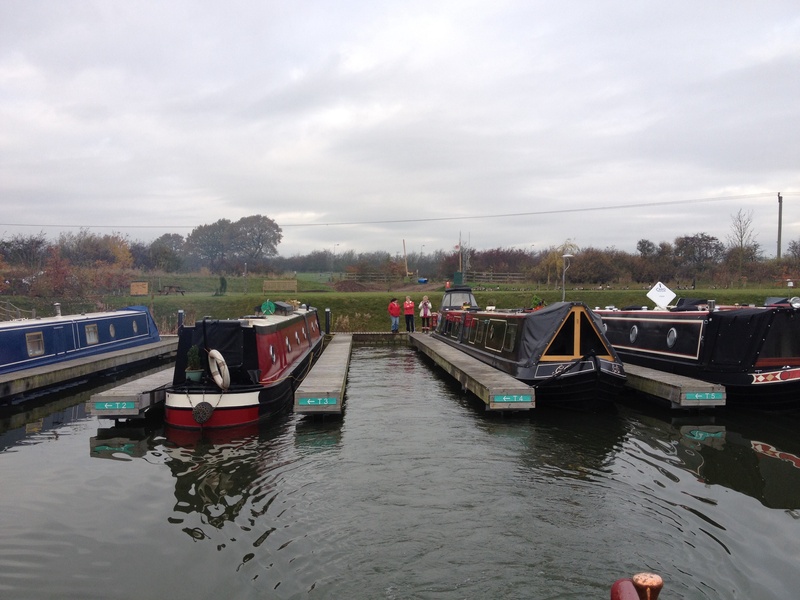 Made a new life at Mercia Marina on the boat. I do not regret any of the above as life is so much better. No stresses and I have been making new friends and started to get out a bit more which has done me the world of good. These past months have been the happiest ever. I have made good friends at the marina and so just as I am starting to get settled and enjoying life we are now moving!!! I am trying to look at it positively as it will bring new opportunities, new adventures and at least we are travelling on the boat for a few days and hopefully a lot more once Roy has settled down to a proper work routine. The last couple of days the friends I have made at Mercia have been so very, very kind. Hi everyone if you are reading. We were bought some lovely farewell cards and presents which really touched me. Even shed a few tears. We have been bought a box of Milk Tray, a beautiful hanging heart photo frame, a plaque engraved with a personal message and a bottle of wine. Thanks everyone (Cherrie & Frank, Ann & Terry, Julie & Rob, Barbara & Terry) for your kindness and generosity. 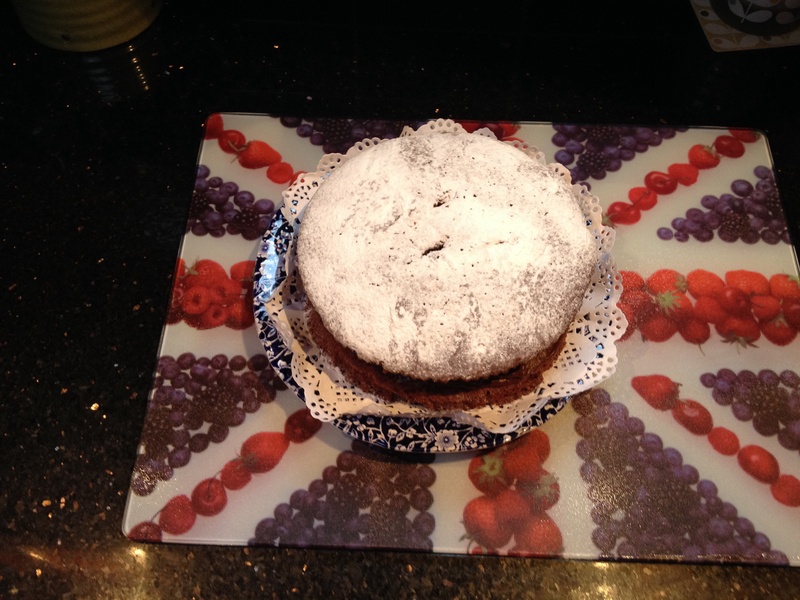 Guess who was up at 5.30 this morning baking a cake! Thanks Cherrie for the wonderful cake. We have already devoured a third of it! We will back soon to collect the car and so I will say hi to everyone when we go collect it and visits to our next moorings have already been planned. Can’t wait! 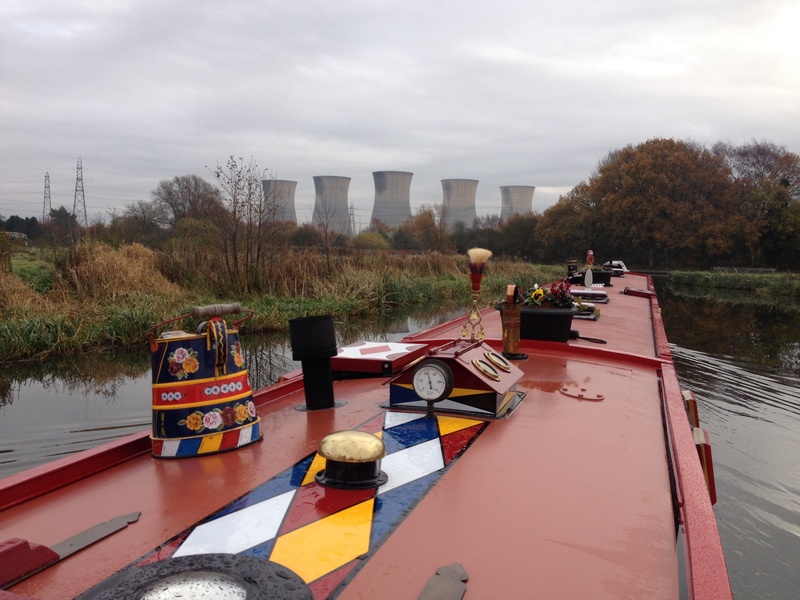 We have travelled a few hours today and are currently moored by Barton Turns. We had a wonderful trip today, the back cabin stove was on and the weather stayed dry. Perfect cruising weather. The fires on, Wish is fast asleep and we are going to watch a film……………oh and a cup of tea and the next third of the cake!! 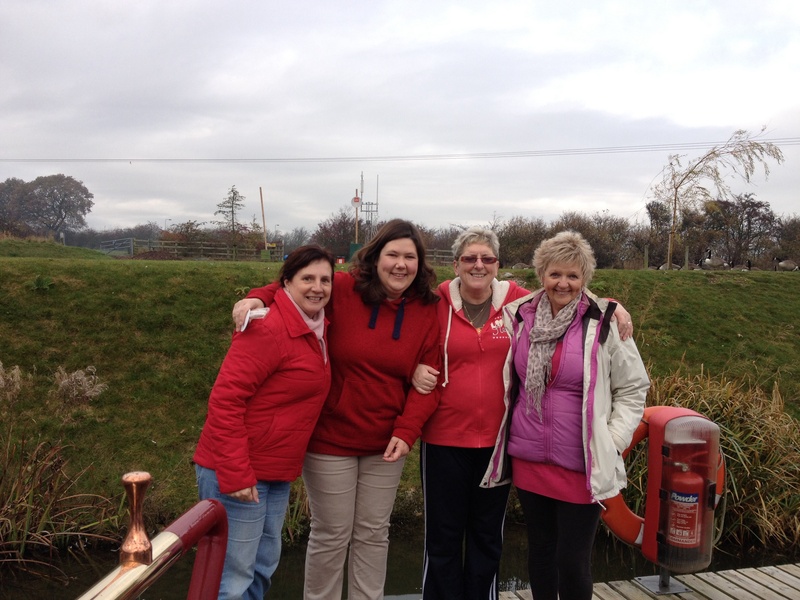 This entry was posted in Foxglove and tagged Barton Turns, Cake, Farewell, friends, Goodbye, Mercia Marina, neighbours. Bookmark the permalink.